Our Improvers course is designed for people who have their own equipment and can stand and surf in the white water. If you find yourself struggling to get past this stage and getting frustrated, then our Level 2 Intermediate Instructors will introduce a number of skills to guide you away from the white water to surfing unbroken waves. The course starts off with a morning surf session where the Instructor will analyse surfers in the water to identify their skill level, strengths, weaknesses and faults. Video analysis is generally used during this session. It provides a surfer an idea of their current skill level. After this analysis session, coach and surfers can review the morning session on screen and work through improving upon any problems arising. This session will also include various theory topics which will be tailored to suit individual surfers levels and interests. 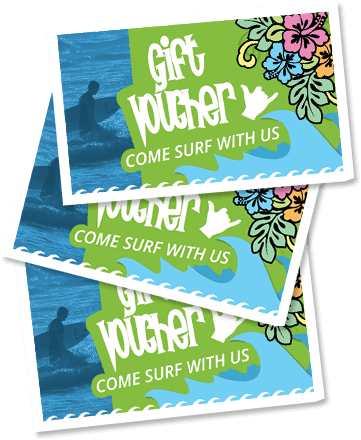 When booking, surfers can indicate if there are particular areas they would like to concentrate on. We keep Improvers course numbers low. Session start times will vary to take into account the conditions on the day, tides etc. We will do our best to run the sessions in the best possible conditions on the day. The course can be run over 1 day or a weekend, and includes equipment if necessary. We also have on hand a number of different boards for surfers to test ride and try out. The cost of the 1 Day course is €60, and over 2 days is €80 .